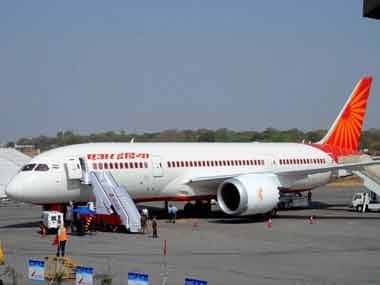 New Delhi: The government is exploring options of absorbing Air India employees in public sector enterprises and voluntary retirement package as it moves ahead with the airline's disinvestment amid stiff opposition from worker unions, sources said. While foreign direct investment of up to 49 percent has been allowed in the debt-laden carrier, efforts are on to ensure a smooth strategic disinvestment and a group of ministers are weighing various options. 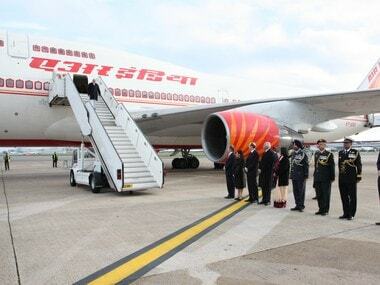 Air India, estimated to have a debt burden of more than Rs 50,000 crore, is staying afloat on taxpayers' money and the divestment plan is aimed at reviving the airline's fortunes. Sources in the know said the government is mulling providing airline employees the option of joining public sector companies. The possibility of having a VRS package is also under consideration, sources said while adding that a final decision is yet to be made. "Various options are under consideration to protect the interests of the employees," Civil Aviation Secretary R N Choubey told PTI. 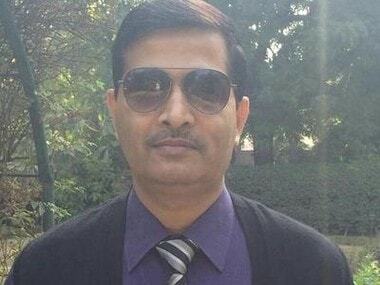 His response came to queries on whether the government is looking at giving Air India employees the option to join public sector firms apart from extending VRS package. Air India and its subsidiaries have around 29,000 employees, including those on contract. A group of ministers is in the process of finalising the modalities for the proposed strategic stake sale and expression of interest is likely to be invited from bidders soon. Various Air India unions are opposed to the divestment plan. On January 10, the government allowed overseas entities, including foreign airlines, to own up to 49 per cent stake under the approval route in Air India subject to certain conditions. "Substantial ownership and effective control of Air India shall continue to be vested in an Indian national," the government had said. Civil Aviation Minister Ashok Gajapathi Raju had said permitting 49 per cent foreign direct investment in Air India brings the airline at par with other domestic carriers and does away with the preferential treatment that was extended to the national carrier. The move has also been opposed by the Centre of Indian Trade Unions (CITU) and RSS-affiliated Swadeshi Jagaran Manch, among others. Meanwhile, a parliamentary panel is likely to suggest that Air India should be given at least five years for revival. 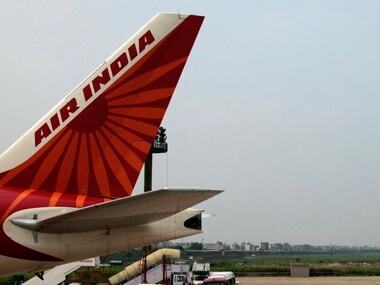 The Parliamentary Standing Committee on Transport, Tourism and Culture concluded that the government should review its decision to privatise or disinvest Air India and explore the possibility of "an alternative to disinvestment of our national carrier which is our national pride". Under a turnaround plan approved by the previous UPA regime, Air India is to receive up to Rs 30,231 crore from the government subject to meeting certain performance thresholds. The ten-year bailout package began from 2012.